A champagne whose reputation is more to do and that the amateurs appreciate particularly. 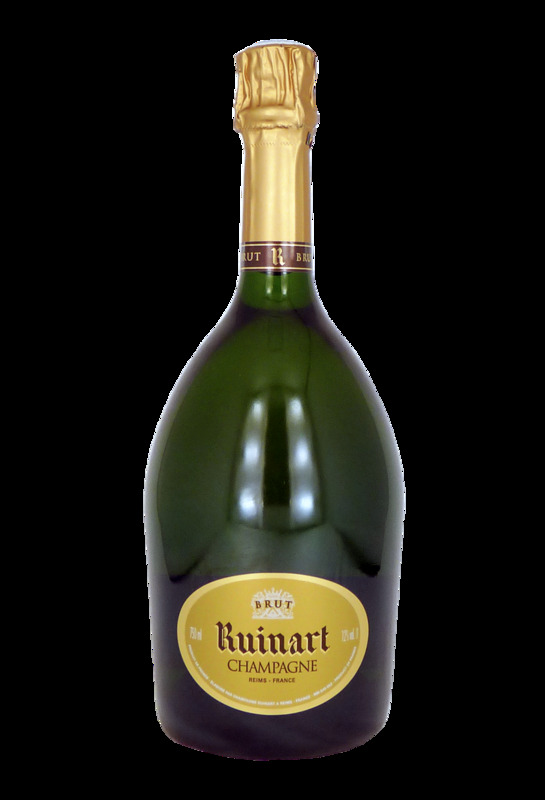 The house Ruinart is a very beautiful and very old house of champagne . It comes from a blend of Chardonnay and Pinot Noir grapes, including a portion of reserve wine. The dress of this champagne is a beautiful gold color with very fine bubbles. The nose of this raw champagne is nicely fresh with leaky aromas. The second nose is dominated by floral notes. 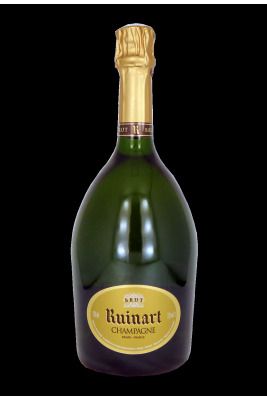 The mouth of this Ruinart is round and equilivar, on the ripe fruit. A very nice length at the end of the mouth. En savoir plus sur Ruinart.